Windows 10 default theme is very bright that hurts the eyes. If you spend much of time sitting in front of your computer, you can enable the built-in dark theme (known as “dark mode”) to reduce eye strain. 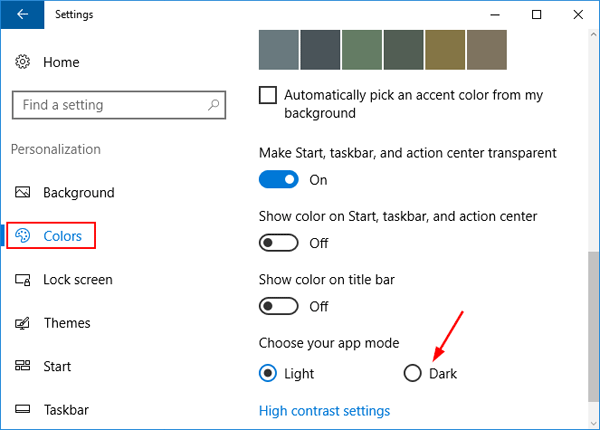 In this tutorial we’ll show you 2 simple ways to enable dark theme (mode) in Windows 10. 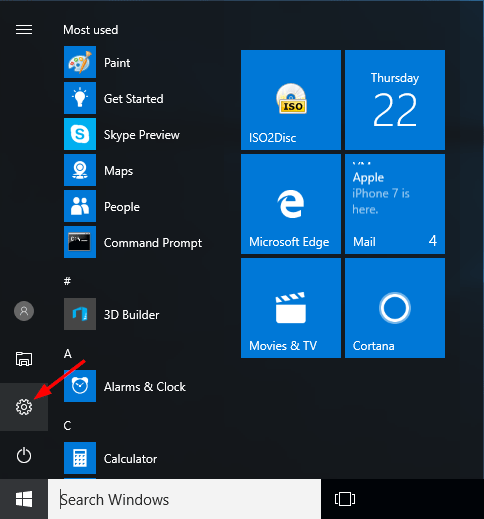 Open the Settings app by clicking its shortcut from the Start Menu, or pressing Windows key + I shortcut on your keyboard. Select Colors tab on the left pane. Scroll down to the bottom and you’ll see the “Choose your app mode” section. 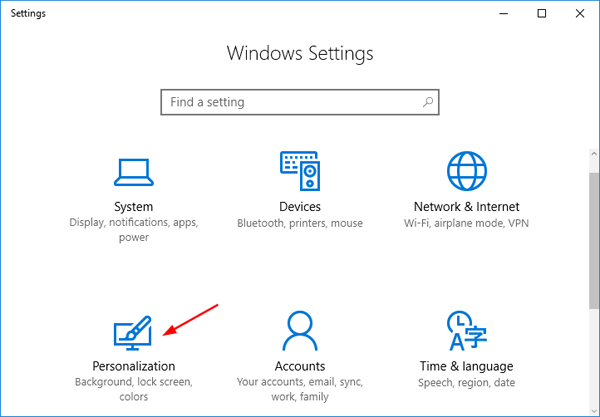 By default, Windows 10 uses the light theme. To enable dark theme, click the Dark radio button and your apps will turn black right away. Before the Anniversary Update arrives, the dark theme is a hidden feature in Windows 10, which could only be enabled with a registry hack. If the Personalize key doesn’t exist, you need to add it manually. Close the Registry Editor and restart your computer. 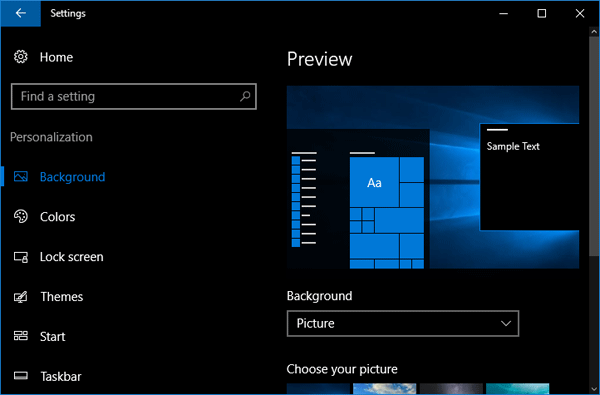 Now you’ve successfully enabled dark theme in Windows 10.